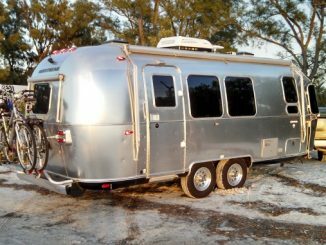 Welcome to Airstream For Sale! 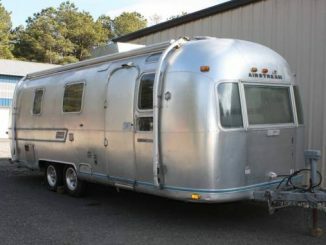 AirstreamForsale.com is the number one site online for finding Airstream classified ads across the United States. 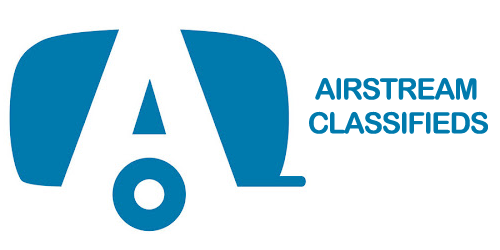 This includes all types of Airstream brand RVs. From Class A (Motorhomes) to Class B (Camper Vans) and of course Travel Trailers. 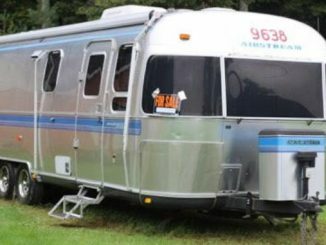 AirstreamForSale.com is the resource for seeing all current RVs for sale in America. 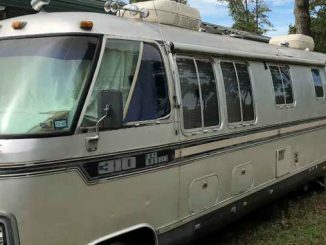 1999 Airstream XL Classic For Sale by Owner in Beckley, Southern West Virigina 1999 31′ Airstream XL 1000 Classic. 1 owner Wide Body Hardwood Floors EC pet-free/smoke-free. 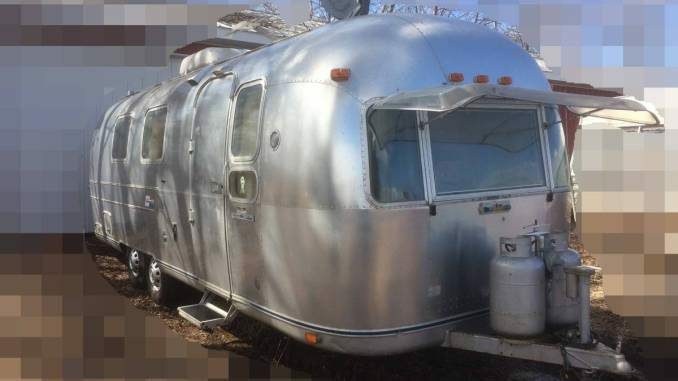 On top of hosting directly submitted seller listings we attempt aggregate and catalog Craigslist ads from across the US into one location for easy viewing for those interested in purchasing an Airstream trailer, motorhome or camper.